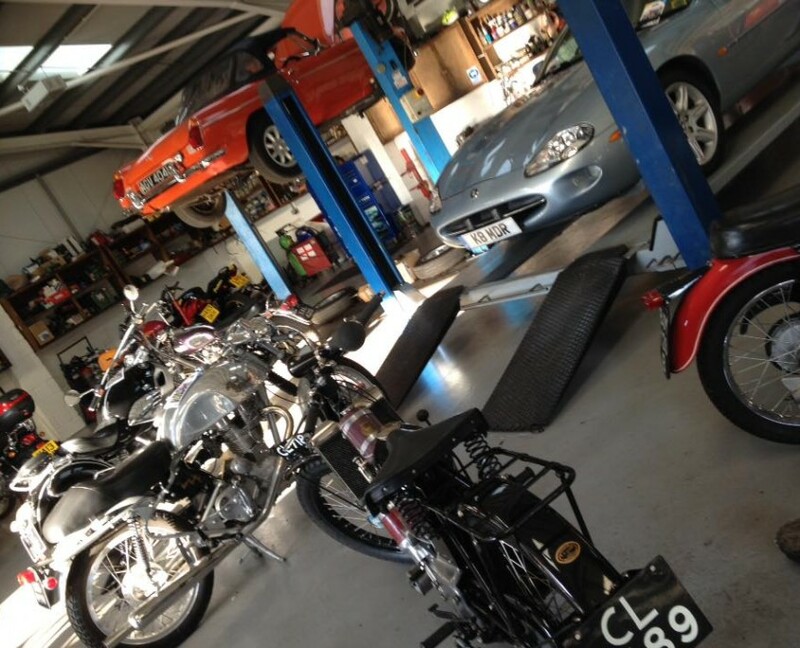 Here at Bideford Auto Services, we are experts in repairing and replacing cambelts in all makes and model of vehicle. 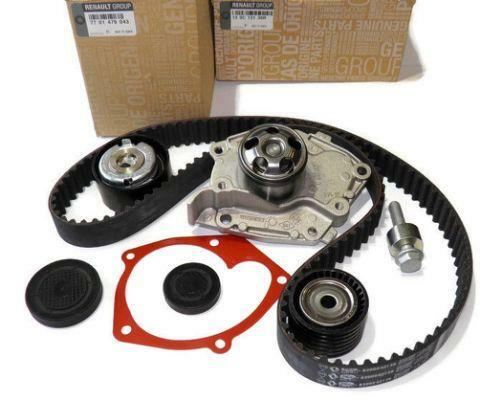 A fully functioning cambelt is an essential part of your vehicle – if it is not maintained or replaced when necessary, it can cause extensive damage to your engine. If you’re not sure whether it’s time to replace your cambelt, or if your cambelt has snapped, give us a call and we’ll arrange an appointment so that one of our qualified vehicle technicians can take a look. A courtesy car is available to keep you on the road whilst we take care of your car.